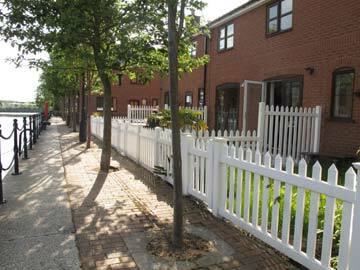 The UK’s best selling plastic fence, the picket fence is a timeless classic. 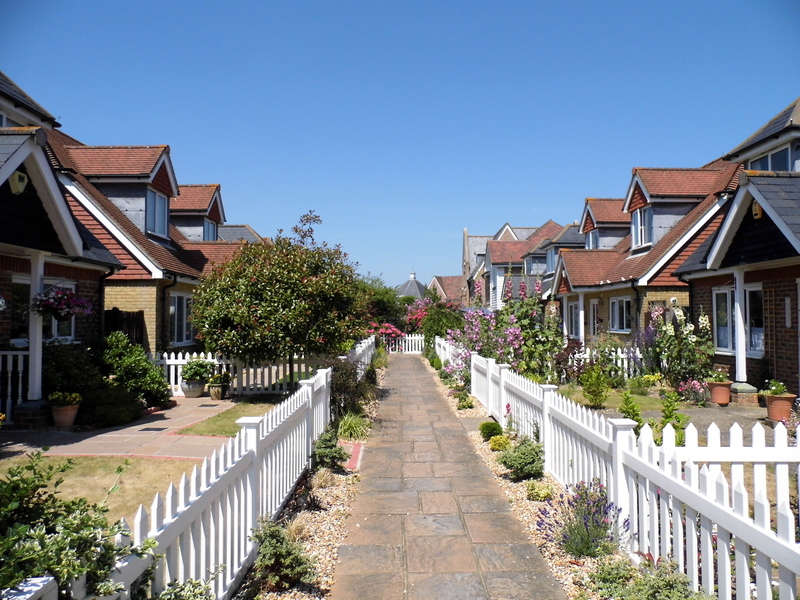 Effortlessly transforming and adding value to your property. 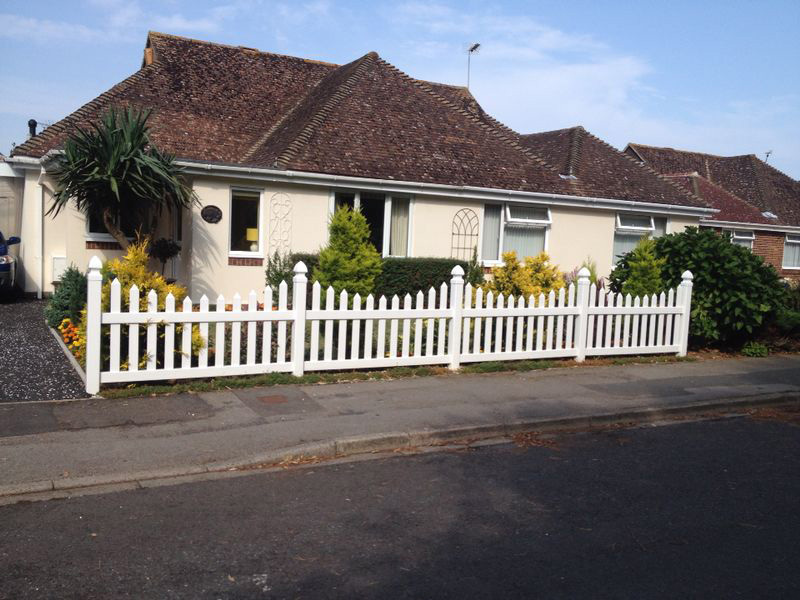 Our picket fence is a great option for front gardens and driveways. A fencing style that is easy to install on slopes and over uneven ground. This low wind resistance fence is a product that will stand the test of time. UPVC does not rot or blister, discolour or fade. 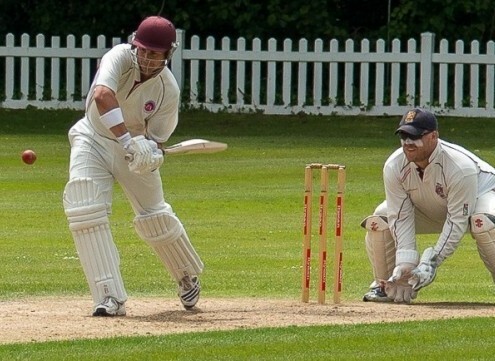 For more information on why vinyl is a wise choice for the future click on the on the link to find out more about the Benefits of Plastic Fencing. We supply plastic picket fencing in 2 different styles and 3 different heights. 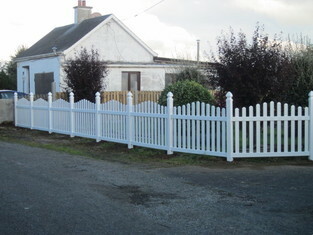 In stock we have Straight Picket Fencing & Scalloped Picket Fencing. The standard heights are 30″, 36″ and 48″ high. The standard width of a panel is 6′. The rails can easily be shortened on site to suit any particular job. We also stock and hand make gates in different heights and lengths. For more information on the Gates we make, please click here. For requirements outside of these measurements we can customise small to medium quantities in our workshop or for larger quantities we can order direct from the manufacturers. We also stock a large number of Free Standing / Temporary fencing. To view our Temporary Picket Fencing, click here. 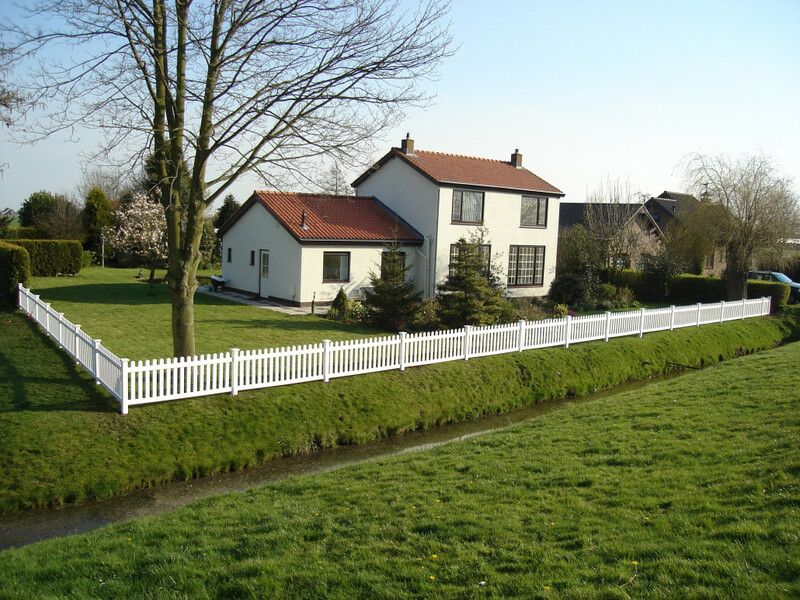 As standard, we offer 2 styles of picket fencing. The Straight Picket & Scalloped Picket. If you are looking for a style of plastic fencing that you cannot find, take a look at our custom fencing page here. With our workshop, endless tools and countless years of experience, the customisation possibilities are endless. We are able to customise posts, rails and pickets in our workshop to suit many different styles and tastes and because our plastic picket fencing is 4 times stronger than wood we are able to customise without losing the structural integrity of the fence. 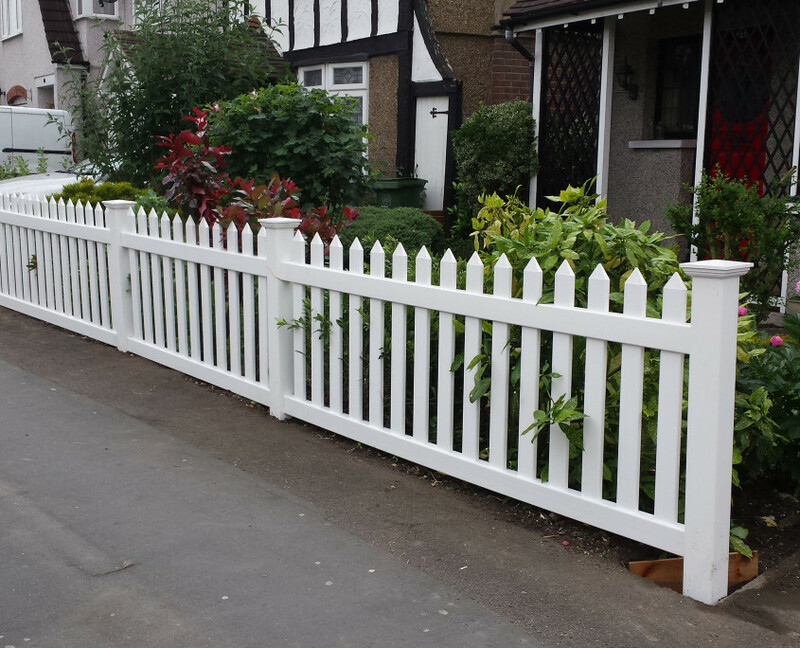 Below are just some of the examples of customised / made to measure picket fences we have done in the past. For more details on sizes and prices, please click on the Pricelist.